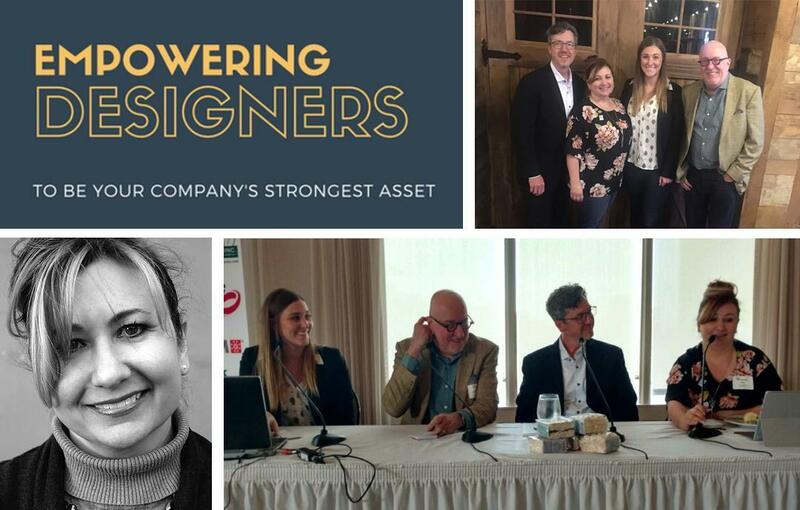 The EDPA Midwest Chapter invited Elevation3D’s Vice President of Creative Services, Dana Esposito, to present at the chapter meeting in Chicago. The presentation, “Empowering Designers To Be Your Company’s Strongest Asset”, left the audience buzzing for days and weeks following. “That was lightning in a bottle!” was among the numerous compliments from attendees. Not only was the presentation informative, but it was inspiring and engaging. For more information about the event, click here. The EDPA Midwest Chapter is a non-profit organization whose mission is to advance the interests of members engaged in the design, production, and service of exhibits, events and experiential environments. To learn more about the EDPA Midwest organization and upcoming events, visit their website.